The woman who helped create the World Extreme Ski Championships, Karen Davey Stewart, was found unresponsive on her ATV just outside her hometown of Valdez, Alaska. She was taken to the hospital and pronounced dead on Tuesday, according to the Alaska Dispatch News. The cause of death was not yet reported. Stewart and her late husband, John McCune, helped organize the first World Extreme Ski Championships in 1991, drawing the eyes of skiers to Alaska's remote mountains and deep powder. The pair helped pioneer heli skiing in Alaska, attracting former U.S. Ski team member Dean Cummings to Valdez. 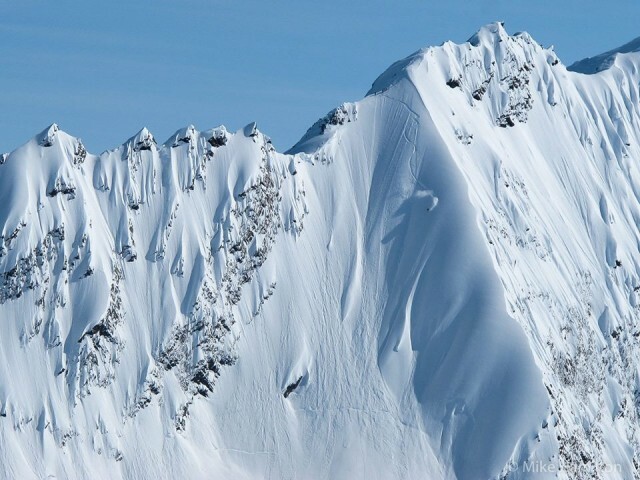 Cummings, winner of the 2012 Powder Award for Best Line, now owns H20 Guides, a heli skiing operation in the area. Cummings said the World Extreme Ski Championships helped reinvent the sport. Stewart was 62. Our thoughts are with her family.